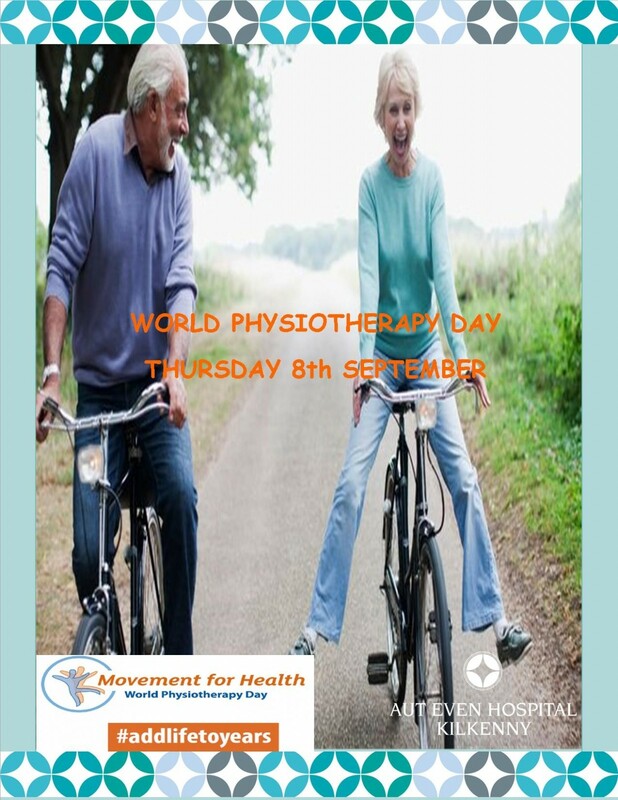 This year’s World Physio Day is entitled “Adding Life to Years”. Physiotherapists have for the longest time been advocates of keeping people moving. 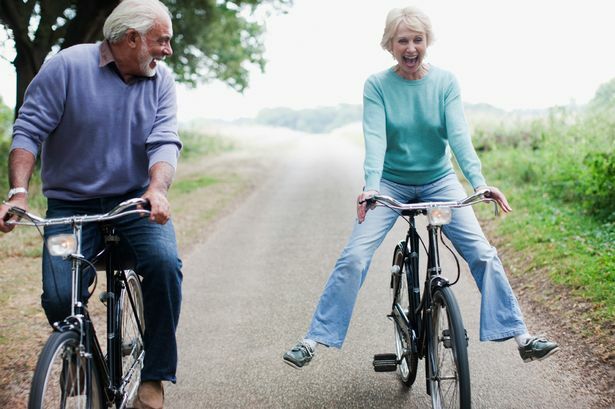 There is an abundance of studies out there on the benefits of exercise for not only your Physical appearance and wellbeing but many other of the ‘diseases’ traditionally associated with aging. It has now been shown that many of these are not because of the aging process but because of inactivity as we age. Some recent studies have now shown that exercise can reduce the risk of breast and colon cancer, heart disease, diabetes and stoke by up to 20%. If exercise was a tablet we would not be able to keep up with the demand! Many people do not know where to start when it comes to exercise, but it is a simple as taking the stairs, gardening, hoovering, walking or cycling to work. All of these add up. If you are unsure of how to exercise, or want to insure you remain injury free, why not talk to your Chartered Physiotherapist.